Huawei launched its new smartphone, this January. The newly released Huawei Honor Play 8A has not much of new features than its predecessors. 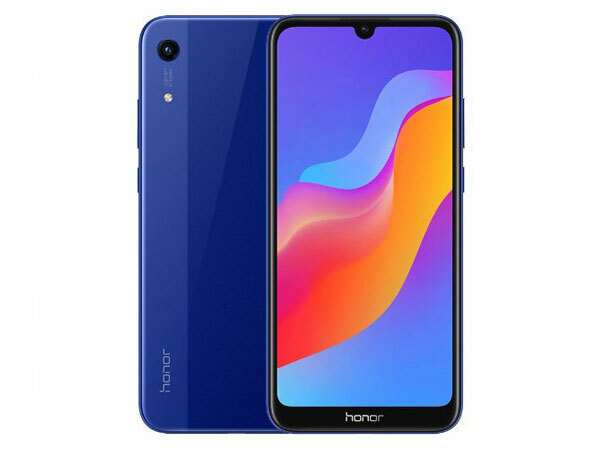 Besides this, Honor Play 8A runs on Android 9.0 with EMUI 9. Octa core cpu is used for smooth performance. It is built with 8GB of RAM with 32/64 GB of internal storage. While internal storage seems low, the Honor Play 8A has microSD dedicated slot which supports upto 512 GB. Primitively, single camera is used for capturing pictures. Main camera with 13 MP, f/1.8 features HDR, Panorama and LED flash with the video capturing capacity of 1080p@30fps. Moving frontward, the selfie camera with 8 MP, f/2.0 features HDR only with video quality of 1080p@30fps. Talking about sound, the Huawei Honor Play 8A has loudspeaker and a 3.5mm jack support. A dedicated mic with the function of active noise cancellation is used. Moreover, the WLAN supports hotspot. It seems like Huawei is clearing its stock materials for 4G supporting devices. Huawei Honor Play 8A is designed to look cool at any moment. A single camera with 13 MP will help you to capture moments in your screen. With a lot of advancement in processors and chipset, you can already imagine the performance this smartphone can give.